Colton Molesky brings you a daily look at the #Wolves and the NBA. 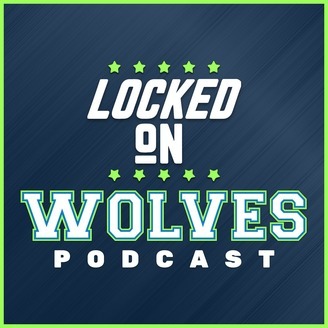 Locked on Wolves is part of the Locked on Podcast Network. Your team, every day. 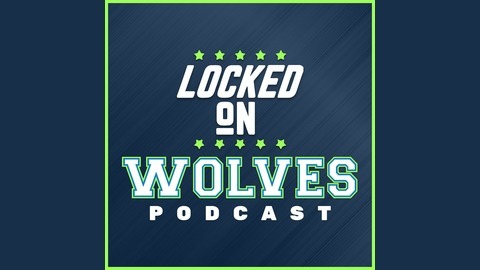 Follow both @CMolesky and the @lockedontwolves show on Twitter. #NBA #Timberwolves.